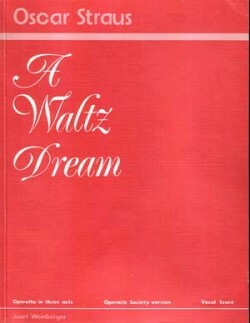 'To be read, played and danced' – Libretto by C.F.Ramuz. Music by Igor Stravinsky. 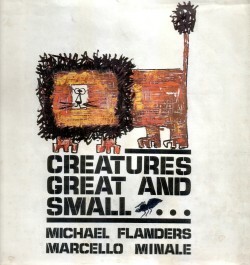 English Version by Michael Flanders & Kitty Black. 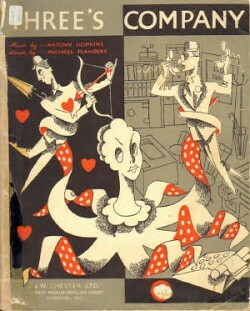 Vocal Score & Libretto publisher: Chester Music 1955. A Comic Opera. Libretto by Michael Flanders. Music by Antony Hopkins. Soprano, tenor, baritone & piano accompaniment. Vocal Score publisher: Chester Music 1953. Cantata for unison voices or Chamber Orchestra. Operetta in 3 acts by Felix Dörmann and Leopold Jacobson. Music by Oscar Straus. New book by Bernard Dunn. New Lyrics by Michael Flanders & Edmund Tracey. 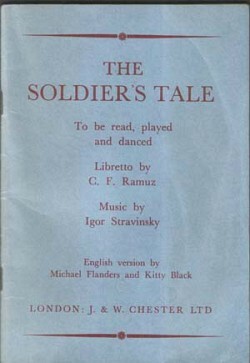 Adapted and arranged by Ronald Hanmer. 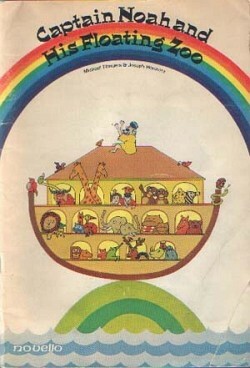 Vocal Score and libretto publisher: Joseph Weinberger 1978. 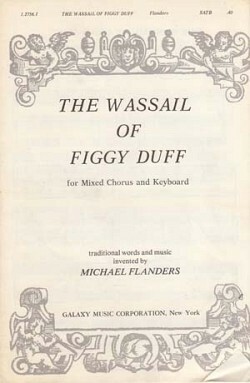 The Wassail of the Figgy Duff. 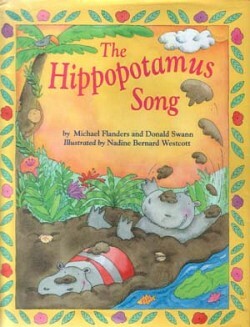 Traditional words and music invented by Michael Flanders. 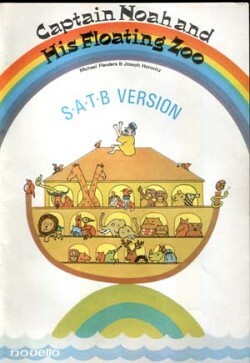 SATB and piano. 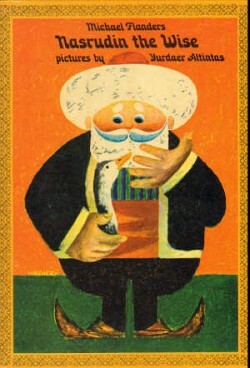 13 Eastern tales by Michael Flanders.